Presentation of the Octoin! Video! 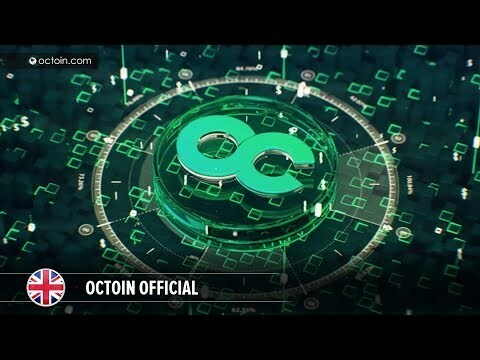 We strongly advise all investors and members of the Octoin team to see the video: you can find it in the Video section on our website. Here we attach the English version, but in the Video section you can see it in other languages. Watch and share with partners! Octoin - your reliable partner in the world of cryptocurrencies!